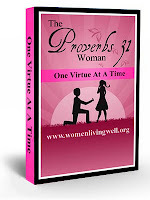 I've decided to start a group for the Good Morning Girls Summer Bible Study, and I'm in need of some women who want to read the Word, hold each other accountable, and learn more about living out this life that God has given us His way. 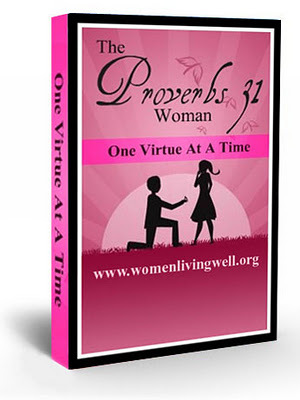 This summer the book we will be reading is "The Proverbs 31 Woman: One Virtue at at Time" Learn more about the Bible study here. I don't know about you, but I'm always struggling to be the wife, mother, and woman that God has called me to be. I think this will be an amazing study & I look forward to see what God will do in my life this summer through His Word, our group, and this Bible study. If you want to sign up, please comment below with your email address & I will get more information to you. The study begins on May 14th! I'm praying that God will do amazing things in all of us! 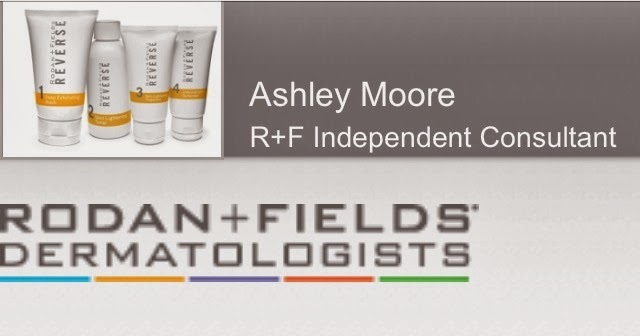 Ashley, I would like to join you with this!